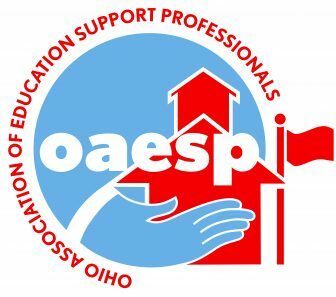 The Ohio Association of Education Support Professionals (OAESP) and Ohio Education Association (OEA) is proud to present the 2019 Education Support Professionals Leadership Conference. The guest lunchtime speakers will be Anthony Spano, the OEA ESP of the Year, and OEA Plan Attorney Kathy McKinley of Baasten McKinley & Co. LPA. Registration includes lodging, breakfast, lunch and class materials. The first fifty (50) registrants who are OAESP Members will receive a scholarship to the event. If you would like to join OAESP, please call Kathy Abrahamson, OAESP Chair at 440-212- 1192 for an application. Otherwise, registration is $10, payable at the event. Additional questions about registration or the conference sessions should be directed to Linda Hofacker at: 937-335-4544, or via email: hofacker@ohea.org.